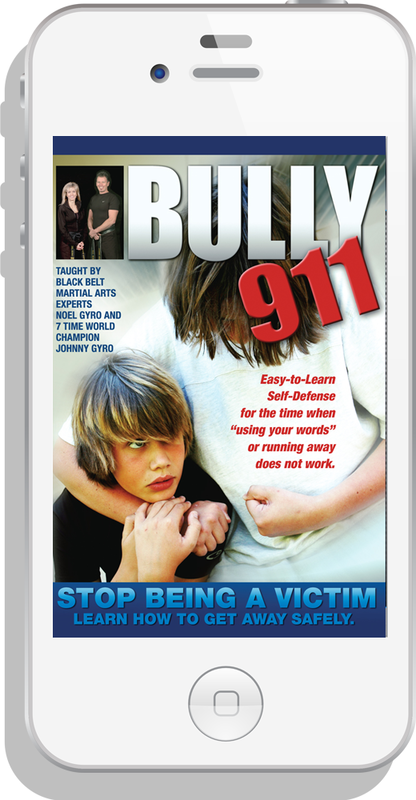 The Illusion Factory in association with ninth degree black belt and 7 time World Karate Champion, Johnny Gyro and his wife, sixth degree black belt, Noel Gyro, created the Bully 911 DVD and free iPad app which teaches kids how to defend themselves against bullies. The app was released as a free app as a public service to help thwart needless violence through education of the potential victims. This app is a balanced look at bullying from all perspectives and provides practical advice covering the broad spectrum of solutions available to your child on a case by case basis. It is self defense that is fun and easy to master. Informative and Empowering. This is a program that everyone should learn.